Lyons Wildlife Control & Removal is a licensed wildlife damage control company lead by Matthew Lyons, a certified wildlife control agent for the state of North Carolina and Virginia. We specialize in the removal and control of nuisance wildlife of all kinds. Winston-Salem’s number one Wildlife Control & Removal business! We capture, remove, and/or exclude wild animals causing damage or problems to you or the public. All animals are captured or excluded in the most humane ways possible and all animals captured are relocated if the law allows. Lyons Wildlife Control provides over 10 years of professional experience trapping and dealing with wild animals. You can count on us for friendly and timely service for all your wildlife control and removal needs. We work hard to keep you and the animals safe. 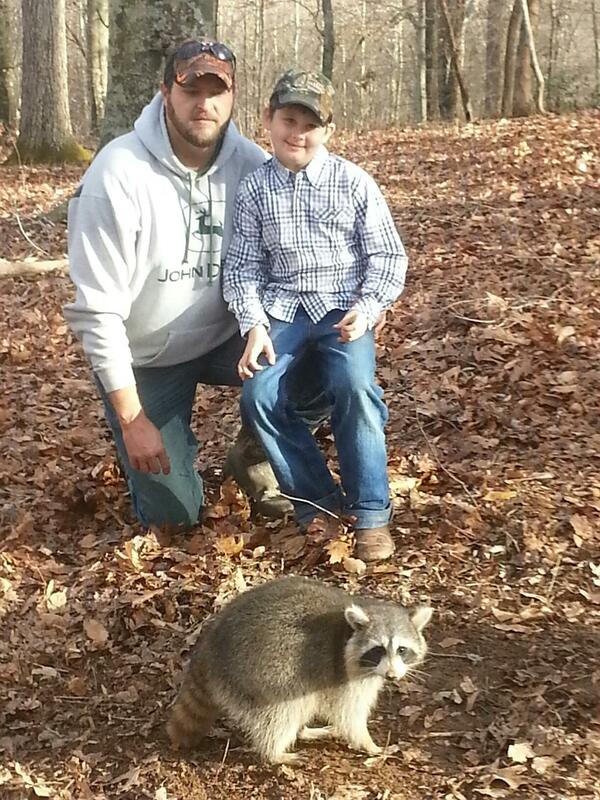 Lyons Wildlife Control & Removal Company serves the Forsyth County NC triad and southern Virginia area. Proud to help control wildlife within our community the best way we know how! Each job is completed legally within the means of North Carolina state law. We deal with all types of critters, mostly any animal that is not considered big game. Animals we typically encounter include the following: Bats, Squirrels, Groundhogs, Snakes, Raccoons, Skunks, Moles, Beavers, Otters, Birds, Foxes, Opossums, Coyotes, Chipmunks, Flying Squirrels, etc. Licensed and insured, we are well equipped to handle commercial and residential nuisance animal problems. 24/7, Lyons Wildlife Control & Removal provides prompt, courteous, and reliable service. We use only the most humane and modern methods available, and we are environmentally conscious while following all state regulations. If you need us to remove wildlife from your property or are interested in our services please contact us today for a free assessment.